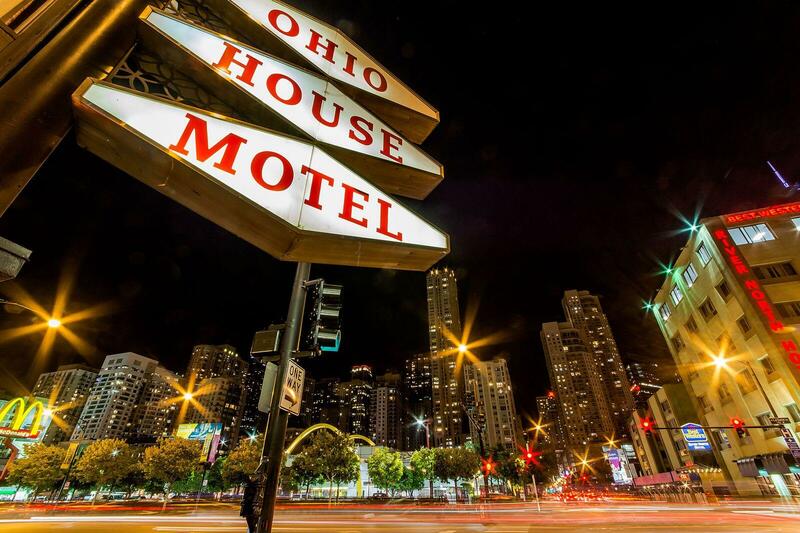 Chicago, Illinois (May) – The Ohio House Motel in Chicago has been preparing for the busy tourist season of summer and happily announce they are ready for an influx of guests. Planning a summer vacation can be stressful but Ohio House Motel will make it easy for you. Ohio House offers all of the boutique hotel amenities that major chain hotels offer, but at a reasonable price that leaves room to enjoy all that Chicago offers. The guest rooms are housed in a beautiful, historic motel that captures the experience of upscale lodging with modern conveniences. Ohio House offers many accommodations that will make your stay more relaxing for you. They offer free wifi, parking, and breakfast if you sign up on their website. Ohio House also has an offer going to win a free night by signing up on social media. Fans can sign up as often as they’d like but only the first sign up contributes to their chance of winning. Pictures of all their newly renovated rooms can be seen on their Facebook page. The Ohio House is located in the middle of endless attractions in the Chicagoland area such as a baseball game at Wrigley Field, Navy Pier, the Lincoln Park Zoo, etc. Chicago is known for some of the best restaurants in America such as Giordano’s Pizza, Al’s Italian Beef, or Sushi Naniwa. The center of downtown has many shopping opportunities from stores such as Nike, Nordstrom, Coach, Sephora, etc. There are many opportunities in Chicago that can make you satisfied with your summer trip. Ohio House is here to help you find whatever you are looking to fulfill while on your stay. With hundreds of restaurants, shops, and entertainment options throughout Downtown Chicago, Ohio House Motel is the perfect boutique hotel to experience all of what Chicago has to offer. Discover what makes The Ohio House Motel a truly unique boutique cheap hotel experience for individuals, couples, and groups.